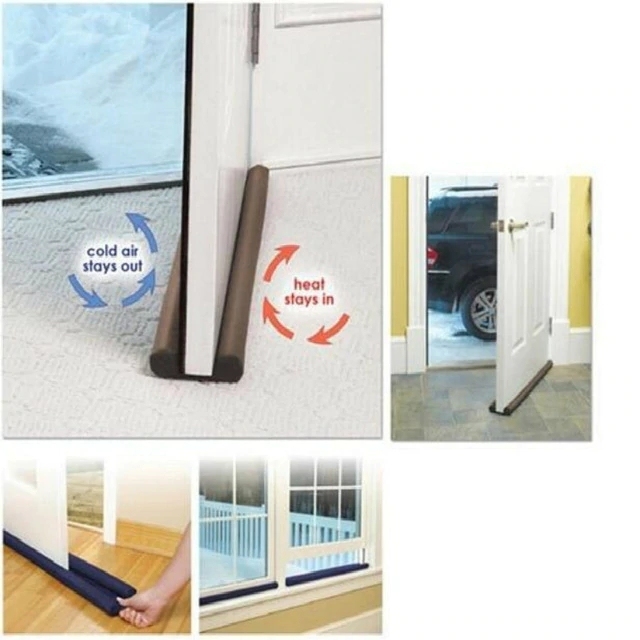 DropSpotter | Product Details | "Handy Tools Coffee Color Twin Door Draft Dodger Guard Stopper Energy Save Doorstop Protector Doorstop Room Damage Safe For Child"
It is sold by a seller in China and has ePacket shipping availability to 0 countries. Cheap Safety & Survival, Buy Directly from China Suppliers:Handy Tools Coffee Color Twin Door Draft Dodger Guard Stopper Energy Save Doorstop Protector Doorstop Room Damage Safe For Child Enjoy ✓Free Shipping Worldwide! ✓Limited Time Sale ✓Easy Return.